Connect wirelessly with speeds of up to 300 Mbps using the Wireless N (802.11n standard). The DAP-3520 provides the option to switch between 2.4 GHz and 5 GHz bands, giving more flexibility when setting up and optimising your wireless network. 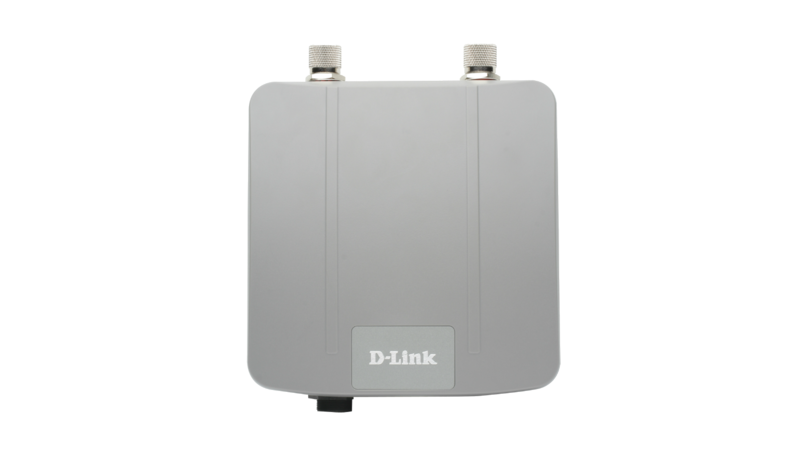 It is also fully backwards compatible with legacy 802.11a/b/g devices that work with either 2.4 GHz or 5 GHz bands. 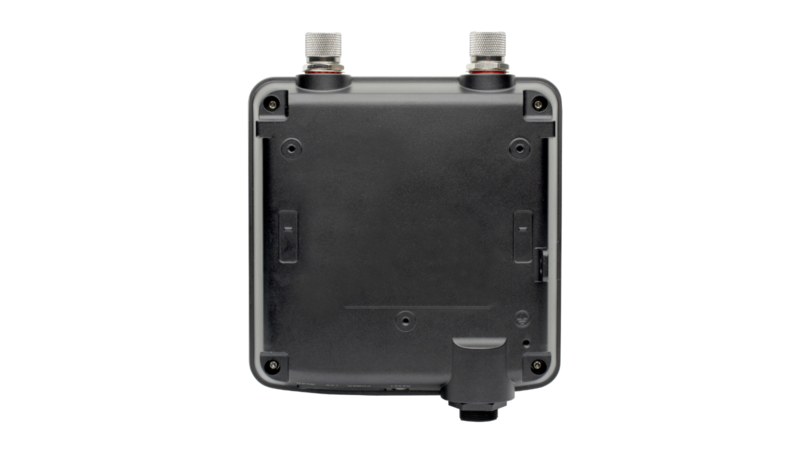 Designed to handle a wide variety of outdoor environments, the DAP-3520 has a die-cast watertight housing with built-in heater and temperature sensor. Supporting 802.3af Power over Ethernet (PoE), it can be deployed in outdoor locations where power outlets are not easily accessible. 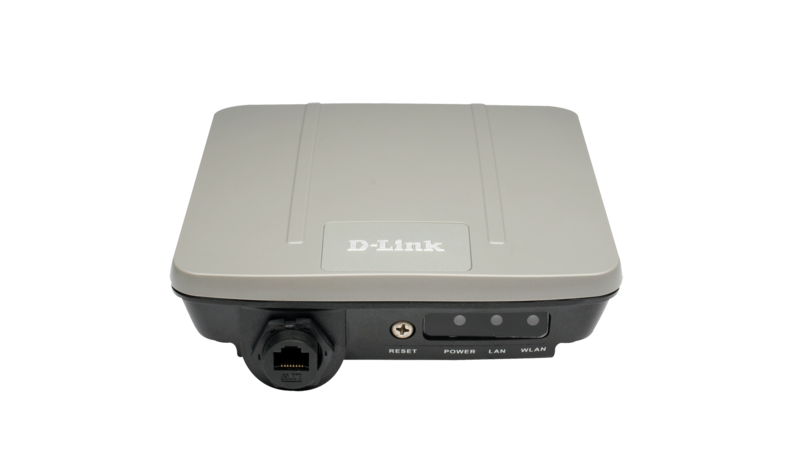 The DAP-3520 supports 64/128-bit WEP as well as WPA/WPA2 data encryption. MAC address filtering and ability to hide SSID, controls user access and further ensures no unwanted connection to your wireless network. The DAP-3520 supports up to 4 SSIDs, allowing the administrators to logically divide the access point into several virtual access points all within a single hardware platform. Rather than having separate networks with several access points, administrators can deploy one single AP to support more than one application, such as public Internet access and internal network control to increase flexibility and keep costs down. The DAP-3520 also supports AP grouping, allowing several access points to balance wireless network traffic and wireless clients among the AP with the same SSID and different non-overlapping frequency channels. This provides both scalability and optimisation of the wireless network.